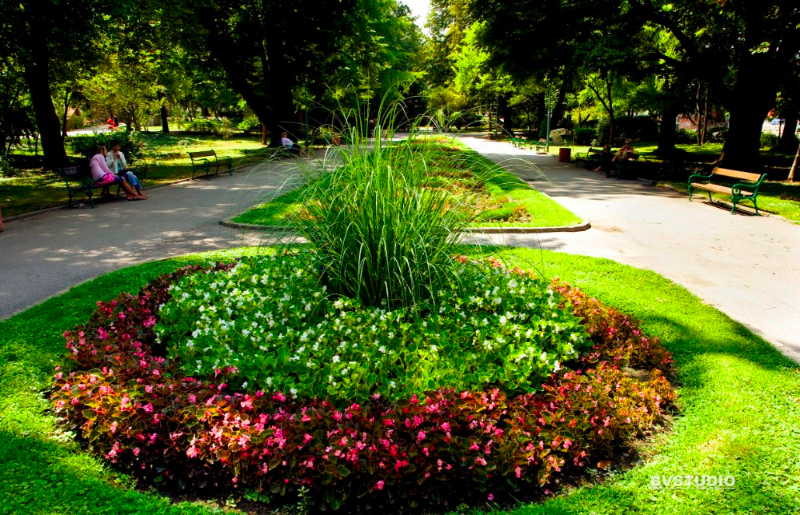 It was designeded and implemented by the Swiss, Lyusien Shevalas, known as a court gardener of the Turkish sultan, Abdul Azis, at the end of XIX-th century. 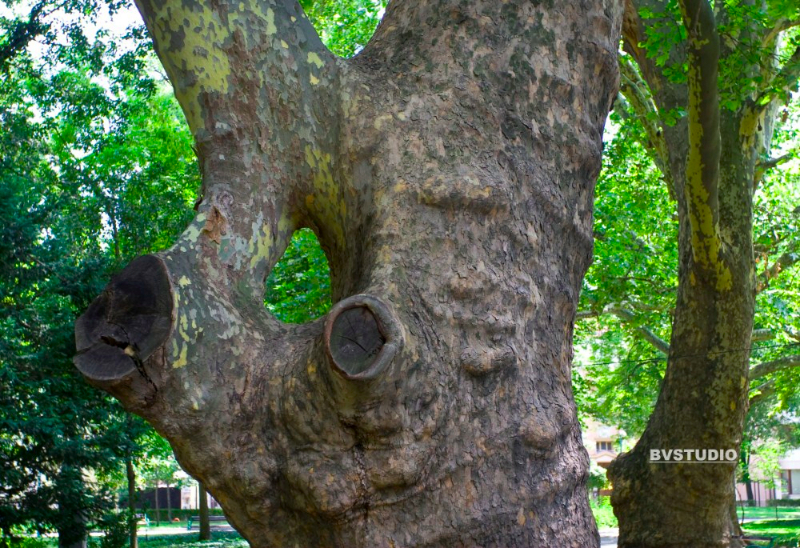 The park is declared a memorial of the park art. 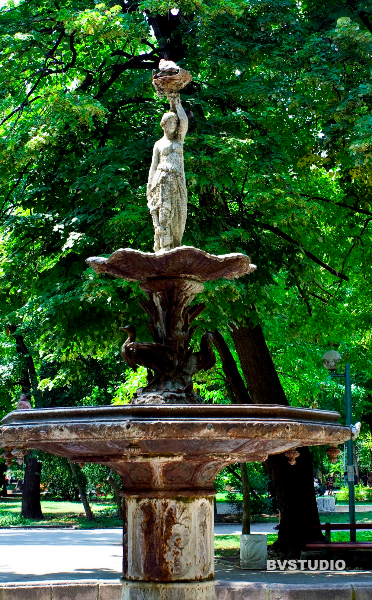 The classic fountain of Demetra, the goddess of fertility, has been preserved in the park since its creation. 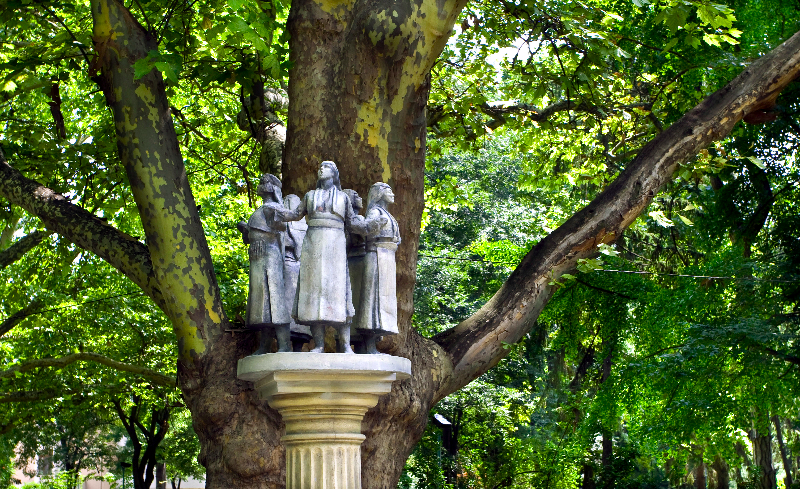 This fountain made by the Italian sculptor, Arnoldo Dzoke , is the only relic, reminder of the first Bulgarian exhibition held in the place of today`s park. 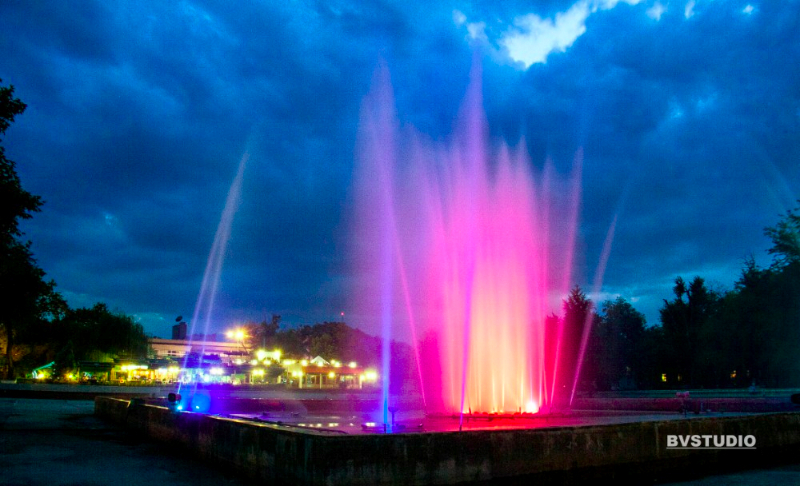 Other famous fountains are “The Little Fisherman” and “The Bear”. 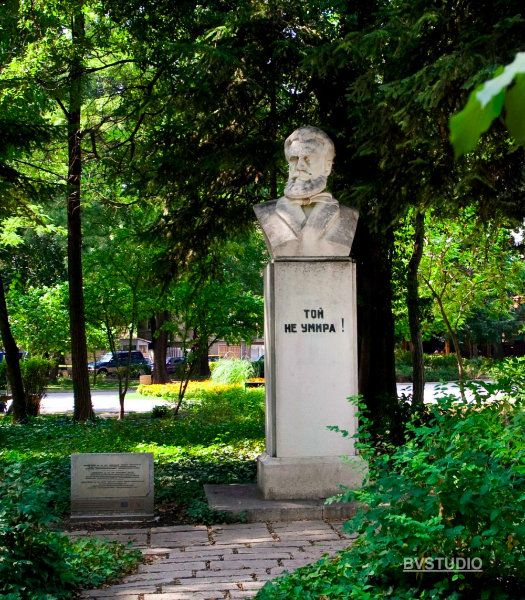 There are a lot of monuments of Bulgarian spiritual guides, modern sculptural compositions and plastic arts. 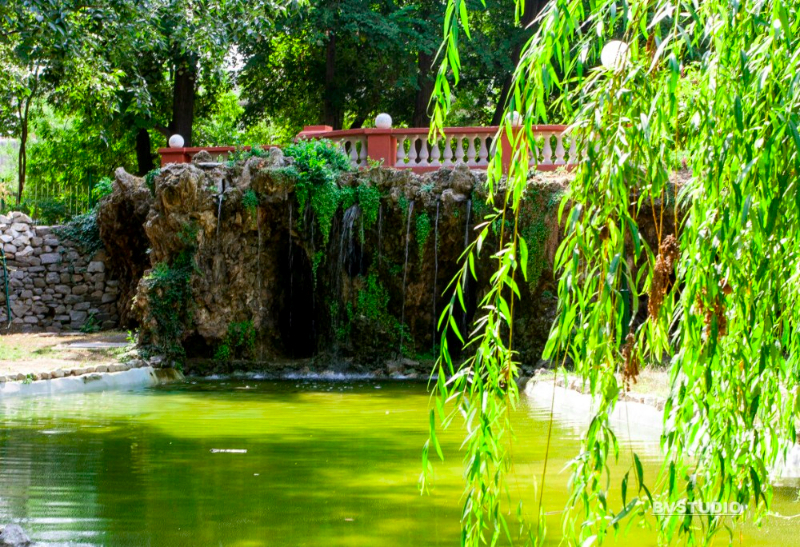 The pond with the singing fountains is situated inwards the park. 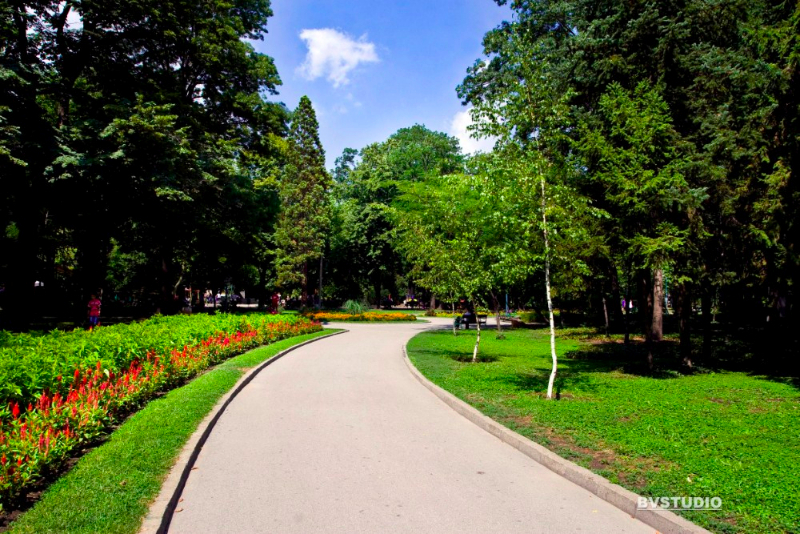 In the summer it attracts thousands of guests and citizens of Plovdiv.